Even though the Yuletide approaches, there are still new sounds to be had from all across the UK as Getintothis’ Steven Doherty discovers in our latest instalment. From the previously undiscovered musical wasteland that is Earlestown (the mid-point between Liverpool and Manchester) come The K’s. 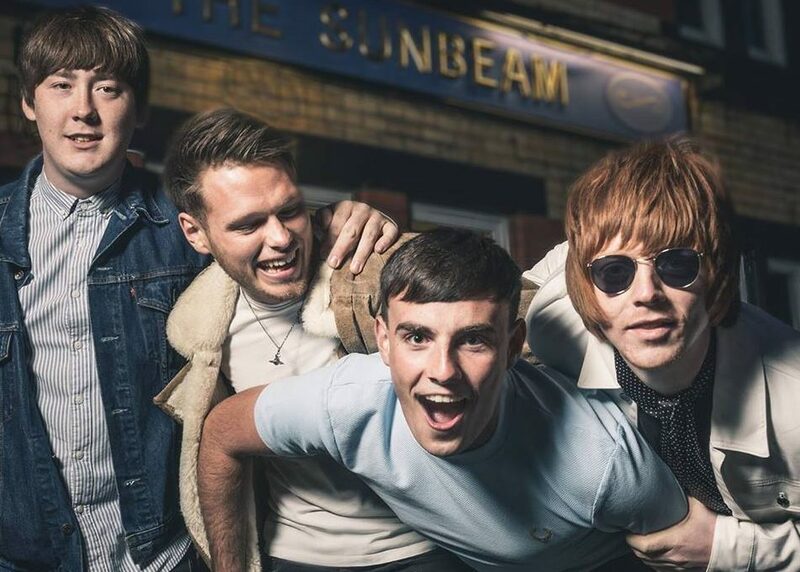 First seen garnering a somewhat huge crowd at Manchester’s Neighbourhood Festival, these snotty youngsters are not re-inventing the indie wheel, but have an abundance of hooks and catchy choruses that are hard to resist. 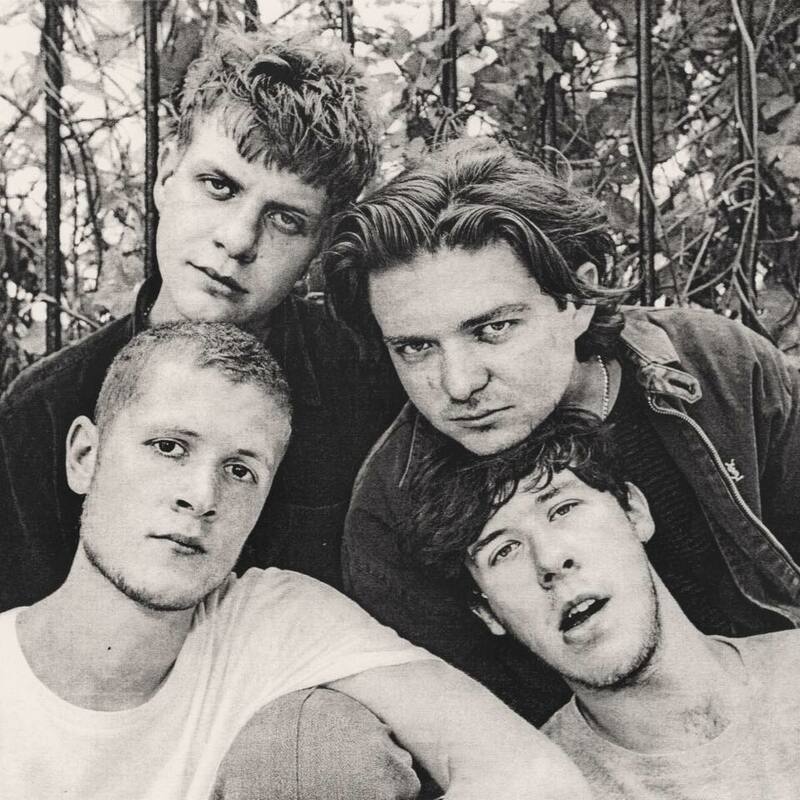 Formed only last year, they have wasted no time in releasing their first three singles, the biggest so far being their debut Sarajevo, as well as supporting The Blinders on their recent Liverpool date. 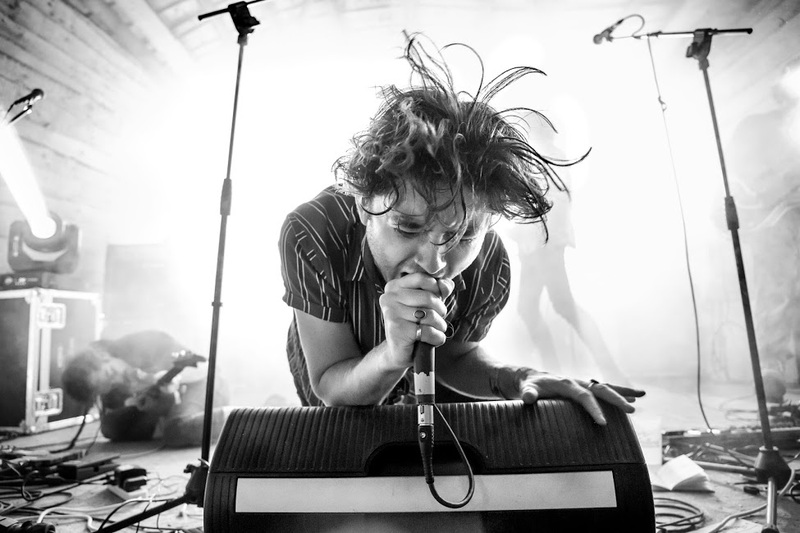 They have recently announced their biggest headline date so far, playing Manchester Academy 2 on January 25. With their new single Glass Towns passing 50,000 listens and being added to both the Rock and Indie list on Spotify, this is an obvious talent going places far bigger than a St Helens suburb. Ones to get into now before everyone loves them. Edinburgh snarly post-punksters Cheap Teeth have previously been described (aptly) as ‘delightfully grim’ and it’s so easy to see why. it’s all fierce, brooding menace with a Nick Cave-esque garage vocal. Already supporting such names as Ratboy, Hinds and Our Girl as well as many local gigs, they have recently released their debut double A-Side (is that still a thing?) The Vicar’s Fingers/Fly On The Wall. Although they have been a going concern for a number of years, it is only recently that Irish sonic-melodic pop quintet Thumper have started to appear on the cool kids’ radar. This is primarily on the back of the recently released 7 minute epic (You’re Bringing Me) Down (produced by Girl Band’s Dan Fox). Their live shows are marking them out as something special. Frenetic, energetic wild events, separating them from the rest of the burgeoning Dublin scene. A glorious rickety thunderous pop mess.